Color Club price shown reflects discounts off the MSRP with FREE Color Club membership. All prices shown do not include taxes or other fees as applicable. 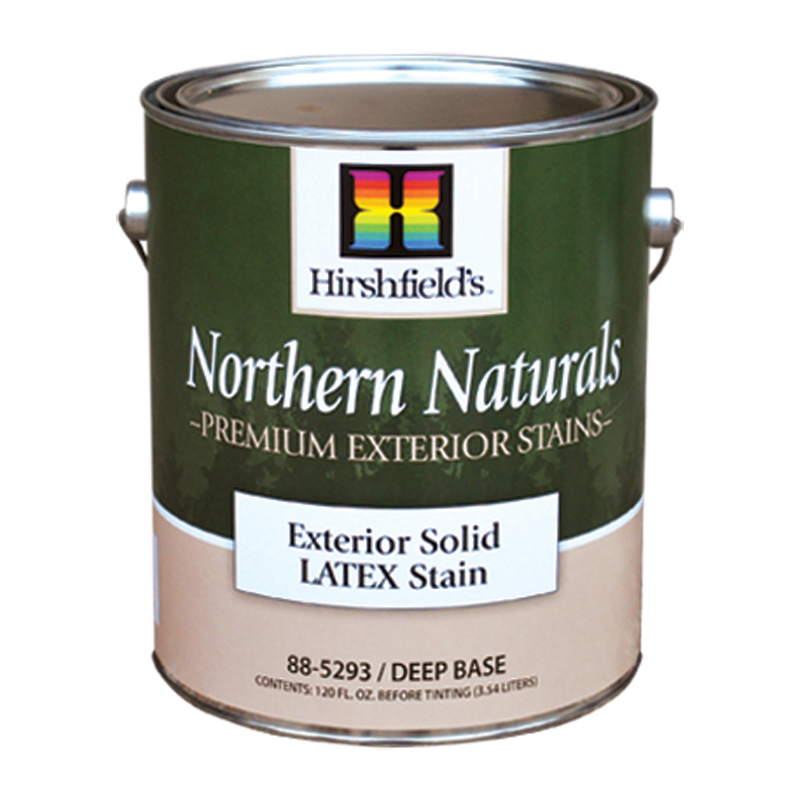 Whether you choose Hirshfield’s Northern Naturals Solid or Semi-Transparent Wood Stains, rest assured you’ll be getting the finest products available. Northern Naturals are specially formulated for our harsh Midwestern climate – the driving rain, the beating sun, the numbing cold. 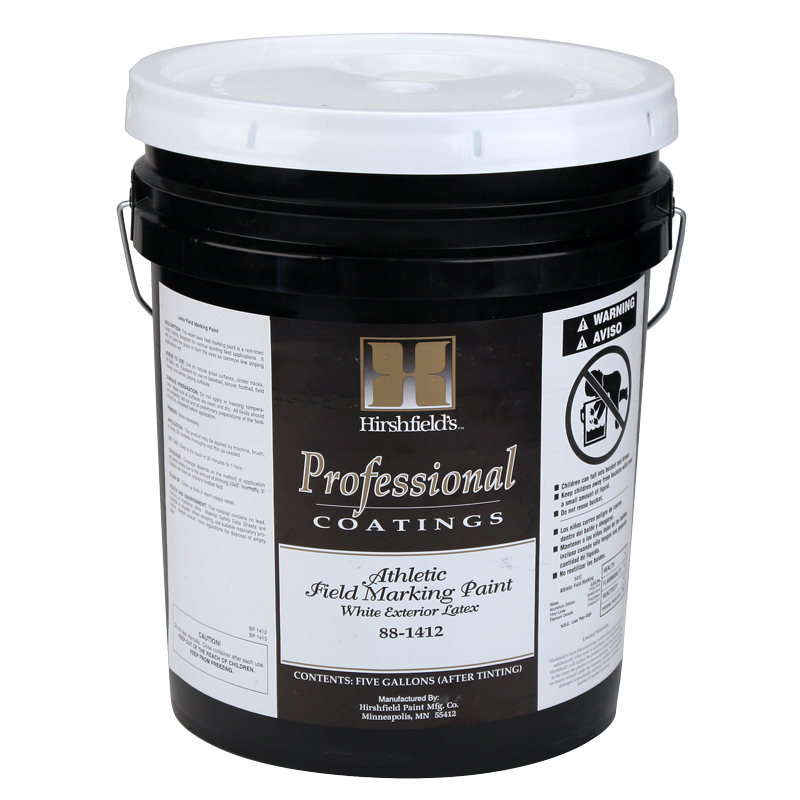 For years, painting professionals have used Hirshfield’s stains for both new and redo applications on homes, town-homes and commercial buildings. 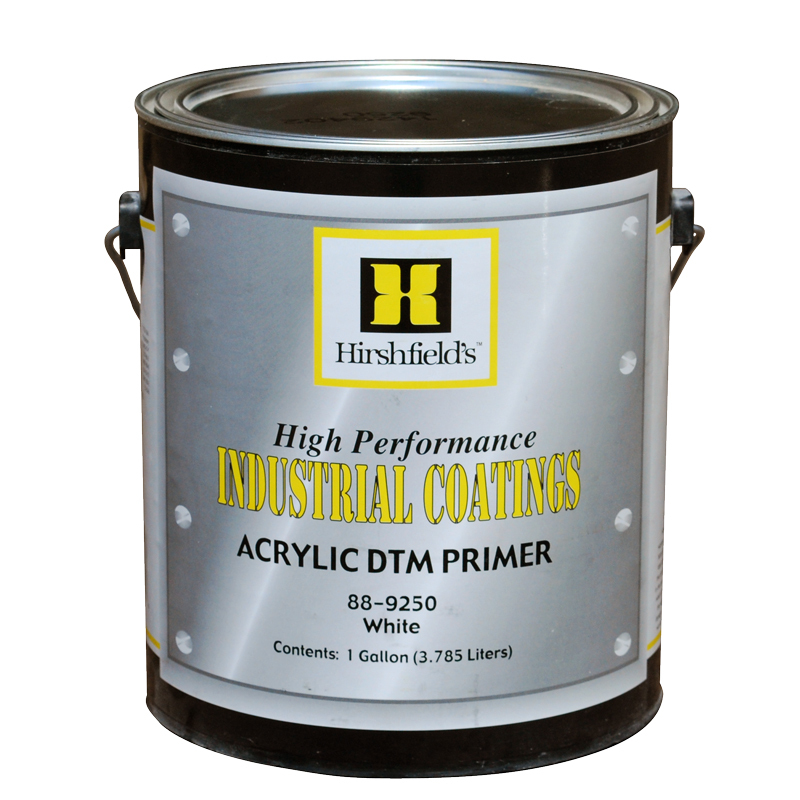 Premium quality 100% acrylic formula delivers superior performance. 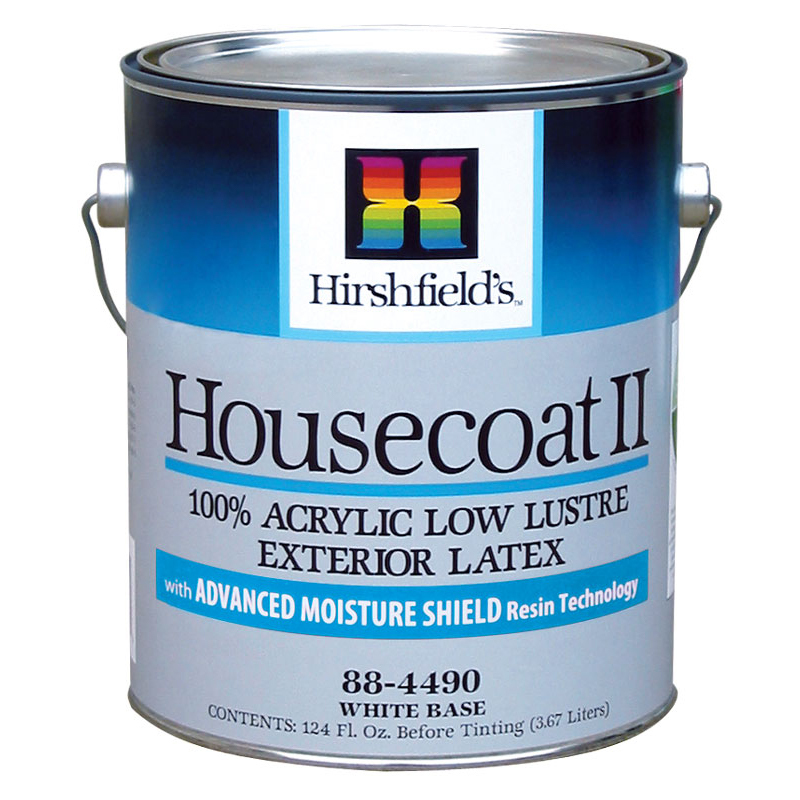 Can be used on most exterior wood, hardboard and masonry surfaces over new or properly prepared surfaces. Excellent resistance to fading, cracking and peeling. 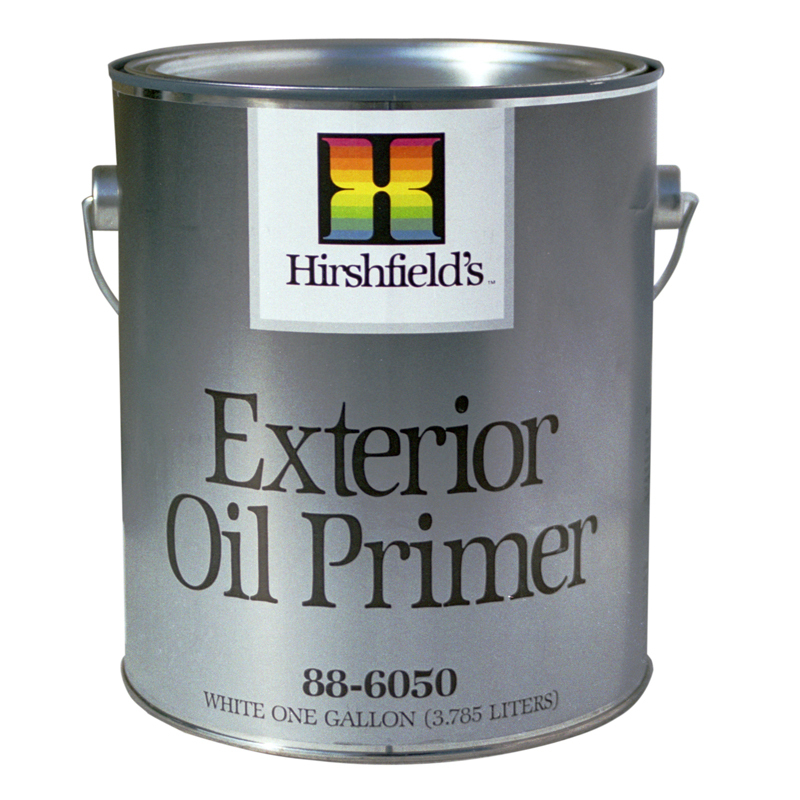 Resists tannin bleed over cedar and redwood.